You Make Me Brave is a female lead on the album, but I’ve done it in the key of G, which works well for a male lead. Love this song! 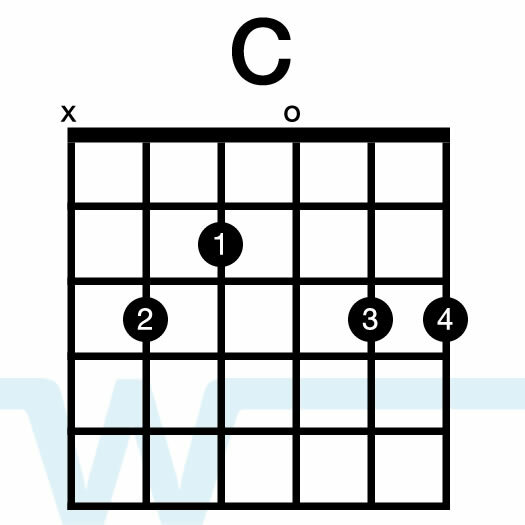 You can use other variations of these chords if you like. 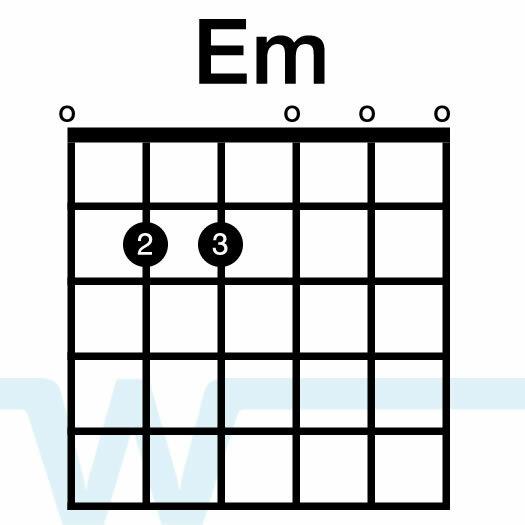 In the video I sometimes play some different voicings of these. Brian, thanks for what you do man! Our worship is getting better because of your hard work and dedication. Keep it up! I pray God will continue to bless you! Love your worship, Brian. What is the mic that you’re using (Samson????)? Thanks. Hi! Lovely tutorial! 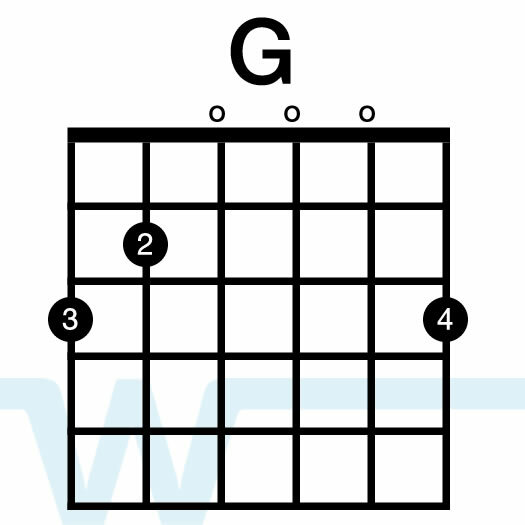 I was wondering what the chord would be in the key of A? 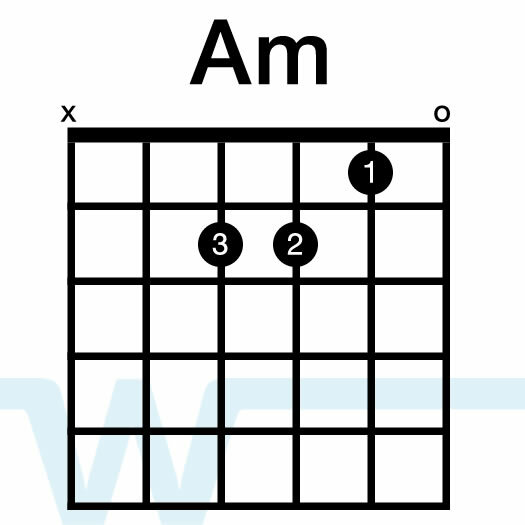 Thanks Lily, for the key of A, you would just transpose the chords up one full step. Great job! 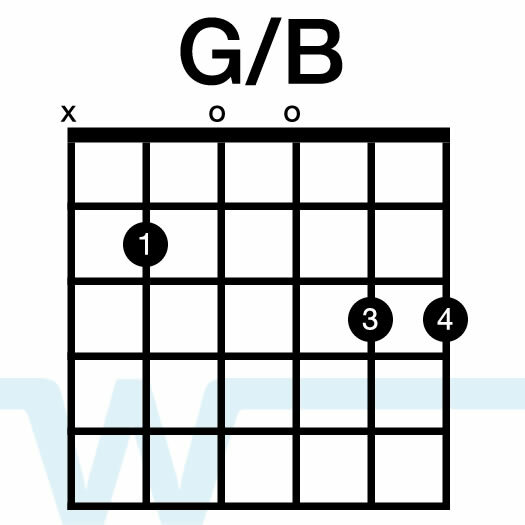 These song videos make it a lot easier for me to find chords for the songs (plus it makes easy to see the chord changes which is huge). Thanks again for all of your hard work! Thank you – glad they are helpful! How do I get the Chord Charts for this song? Hi Jarett – we do not currently have charts from Bethel available. We are working with their publishing company and should have them soon. 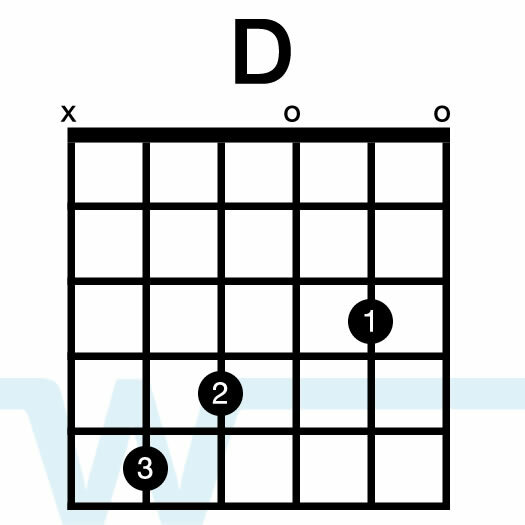 Hi Azieb – you’ll need to transpose the song to get the chords in Eb – you can use our Chord Number System document to do that.